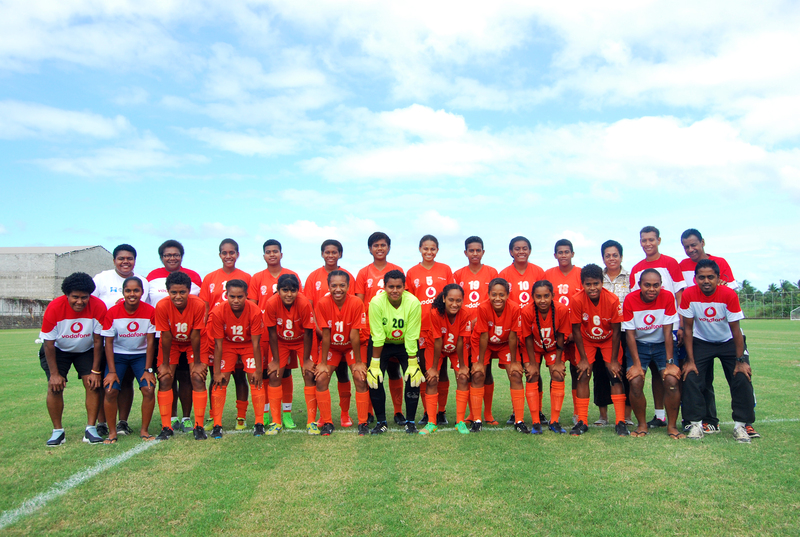 The Vodafone Fiji National under 19 women’s team is all set to debut in the in the 2017 OFC U19 Women’s Championship in New Zealand. Coach Saroj Kumar said they have prepared well for the championship. He said they were going to the championship as underdogs and would take each game at a time. Kumar had faith in his 20 member squad and believe the girls would make everyone proud. Kumar said some of his players had some experience after playing in the last OFC Under17 Championship. The Tavua coach said their major setback was the unavailability of their top choice goalkeeper. With only 5 days away from the kick-off, top choice goalkeeper and 2016 OFC U17 Women’s Championship Golden Glove Award winner Francine Lockington has been ruled out of the squad due to severe illness. Also ruled out from the squad is the Labasa girl Arishna Devi due to injury. The championship will be played as a round-robin competition from 11-24 July at Ngahue Reserve in Auckland, New Zealand to determine Oceania’s representative nation at the 2018 FIFA U-20 Women’s World Cup in France. Fiji opens its campaign against Tonga on July 11 before battling hosts New Zealand three days later. They play Samoa on July 17, meets Papua New Guinea four days later before playing New Caledonia in its final match.